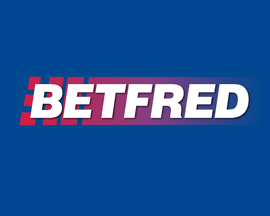 Register as a new customer at Betfair's fixed odds betting platform using promo code 'ZBBC01' and you'll be able to claim up to £100 in free bets! 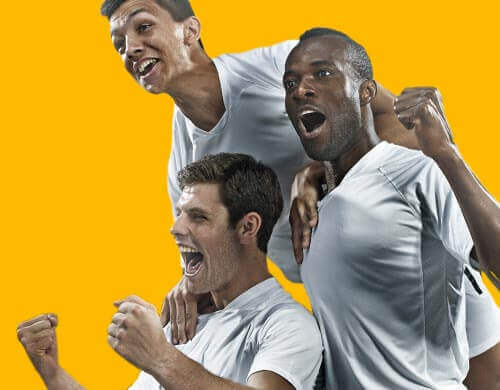 The latest new customer offer from Betfair.com is actually split into five £20 free bets, each requiring a total of five bets of £10 or more to be released. 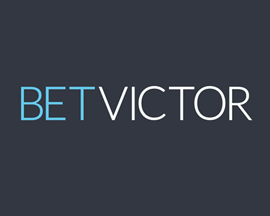 The Betfair new customer offer is great as you get to choose how many £20 free bets that you want to earn. 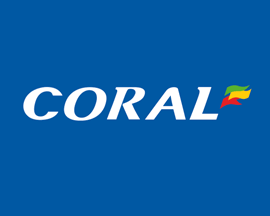 Stop at one or go for the maximum of five and £100 in total. 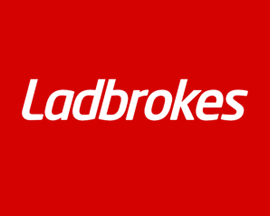 Most punters, once they've joined a bookie, go onto place this number of bets over time and so it's great that Betfair are rewarding loyal customers for continuing to bet with them. 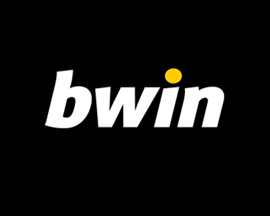 This is definitely one of the more generous new customer offers and the perfect reason to try out the fixed odds betting platform that Betfair offer in addition to their exchange. 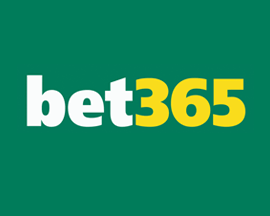 Prefer to back or lay bets at their exchange instead? 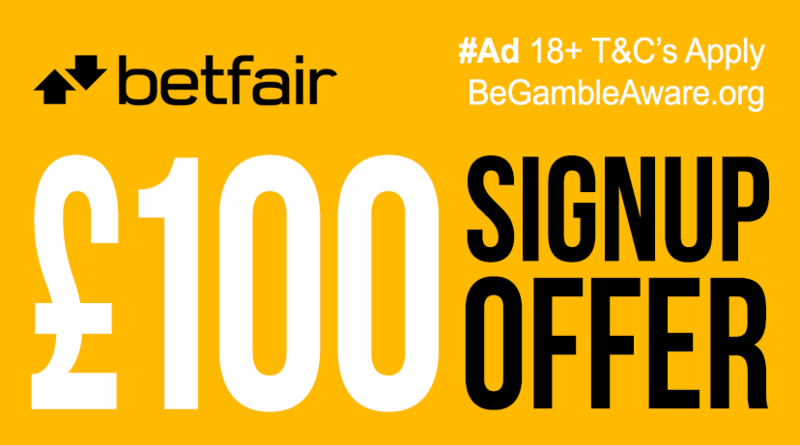 Then take a look at the Betfair Exchange new customer offer that's available to punters that register a new account with their exchange betting platform instead. 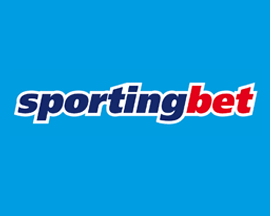 Fixed odds betting from Betfair offers varied markets but odds can't compete with exchange. 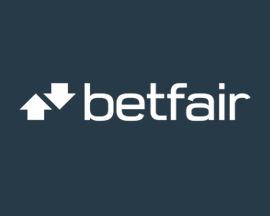 Betfair first launched back in the year 2000 and solely focused on exchange betting, which essentially allowed account holders to bet against each other. 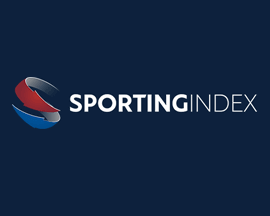 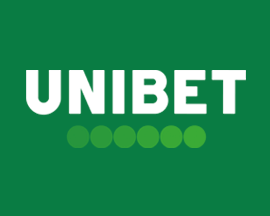 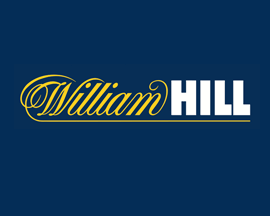 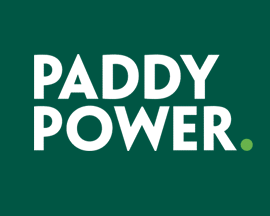 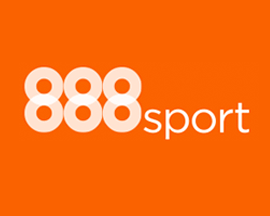 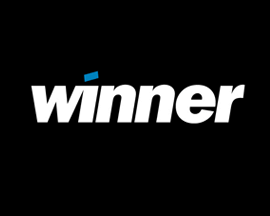 Not to outdone by traditional bookies, Betfair launched a fixed odds betting platform in 2012 which was developed by OpenBet, the team behind William Hill, PaddyPower. 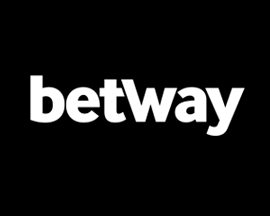 Betfair is in a very good position in the industry as it allows members to both back or lay bets at the biggest exchange in the World, and bet on fixed odds markets as well. 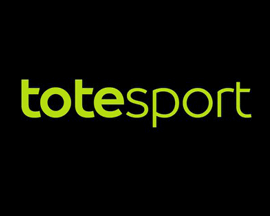 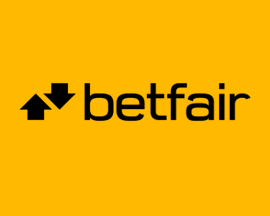 Check out our review of Betfair in our online bookies section for further info.